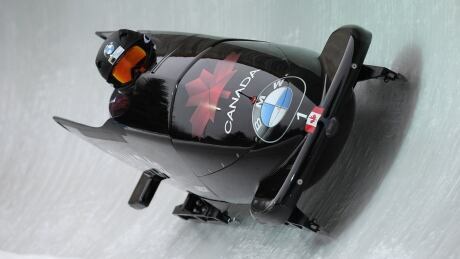 Canada's Justin Kripps piloted Canada-1 to sixth place in the 4-man bobsleigh final with a combined time of three minutes, 16.69 seconds. 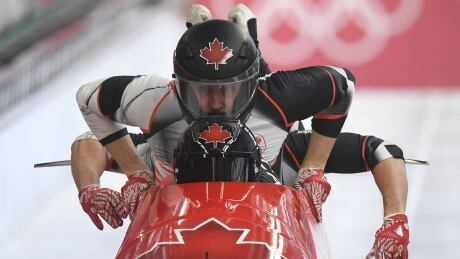 Canada’s Justin Kripps remains in striking distance of the podium after the first two runs of the four-man bobsleigh competition on Saturday in Pyeongchang, South Korea. Russian Bobsled Federation president Alexander Zubkov says Nadezhda Sergeeva has failed a doping test at the Olympics. Kaillie Humphries is known as an elite athlete with incredible brute strength and power. 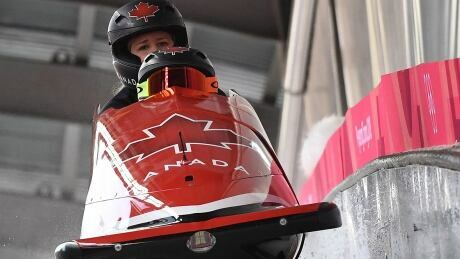 But after winning bronze in the women's bobsleigh on Wednesday, the three-time Olympic medallist showed the world a different side. 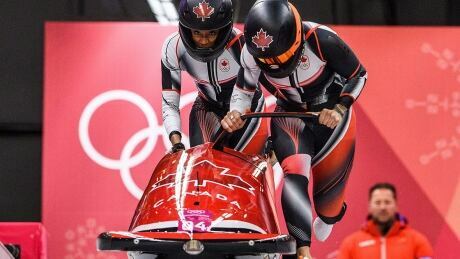 Kaillie Humphries's quest for a third consecutive Olympic gold medal ended in disappointment Wednesday, however, the Canadian did reach the podium with a bronze-medal performance in women's bobsleigh. 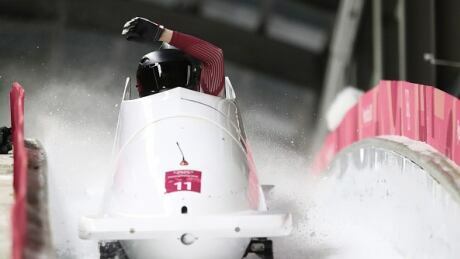 Canada's Kaillie Humphries, bidding to become the first bobsledder to win Olympic gold three times in the same event, sat fifth following Tuesday’s first two runs of women’s bobsleigh. 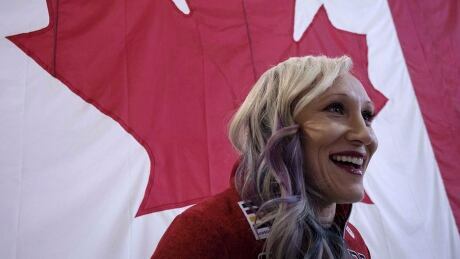 Kaillie Humphries once dreamed of representing Canada in alpine ski racing, but life on the mountain was tough for someone who never fit in. So she reached the pinnacle of a different sport, and now she has a chance to make history at the Olympics. 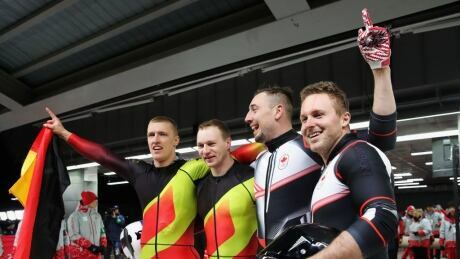 Pilot Justin Kripps and brakeman Alexander Kopacz clinched the Canadian duo's first bobsleigh podium at the Olympics, sharing the gold medal with Germany on Monday in Pyeongchang, South Korea. 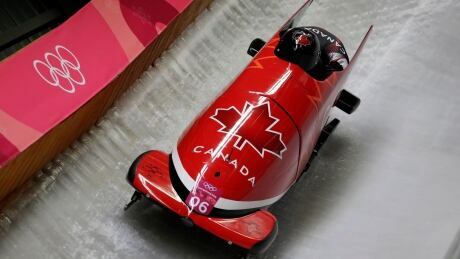 The Canadian pair sits in second after posting a combined two-run time of one minute, 38.49 seconds on Sunday. They trail the German team of Nico Walther and Christian Poser, who are first in 1:38.39. 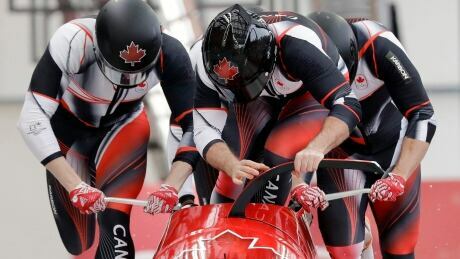 Bobsleigh has evolved from a way to entertain wealthy tourists in Switzerland to an intense Olympic event that simultaneously demands brute strength, split-second timing and acute attention to detail. Here's everything you need to know to instantly become a bobsleigh expert. You are currently browsing the archives for the Sports/Olympics/Pyeongchang 2018/Bobsleigh category.